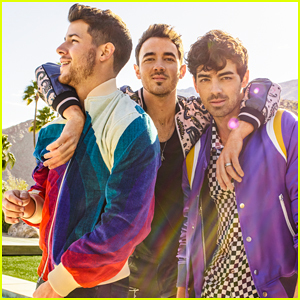 Nick & Kevin Jonas Film Their Music Video at the Beach! 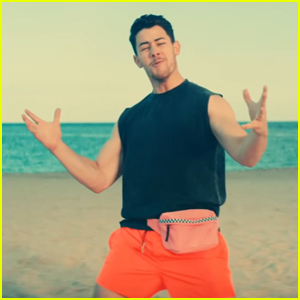 | Joe Jonas, Jonas Brothers, Kevin Jonas, Nick Jonas | Just Jared Jr.
Nick Jonas sports a neon-orange bathing suit while filming a new music video on the beach on Tuesday (March 26) in Miami, Fla. 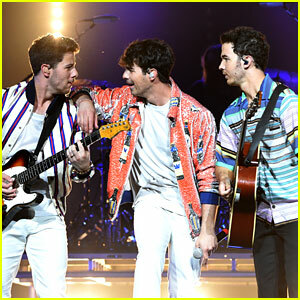 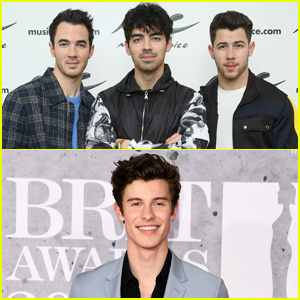 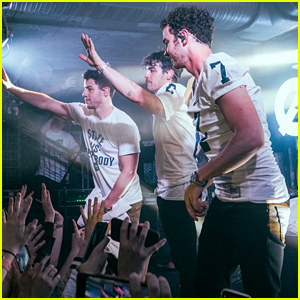 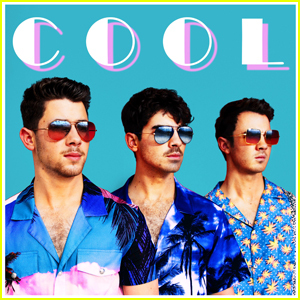 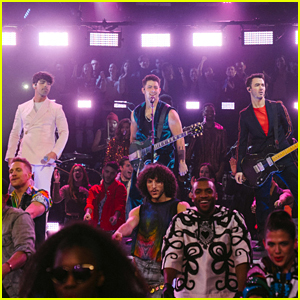 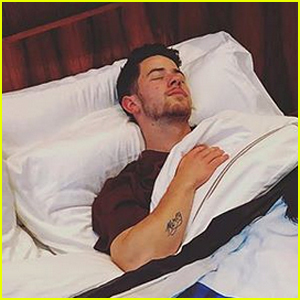 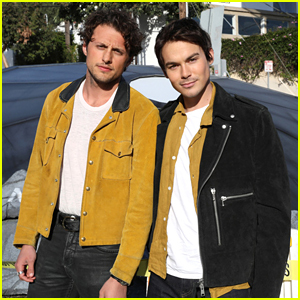 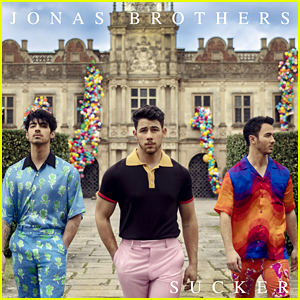 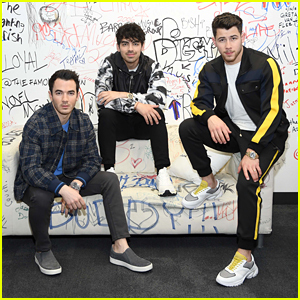 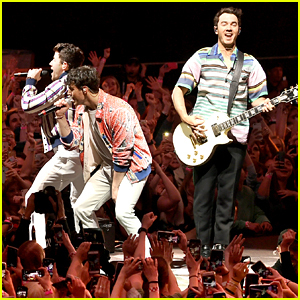 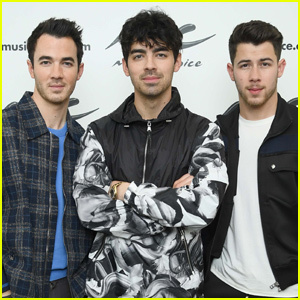 The 26-year-old singer was joined by his older brothers Joe and Kevin as they filmed the video for their upcoming song. 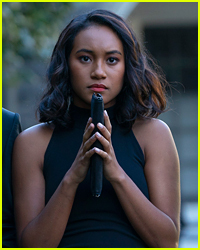 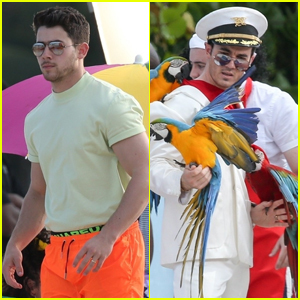 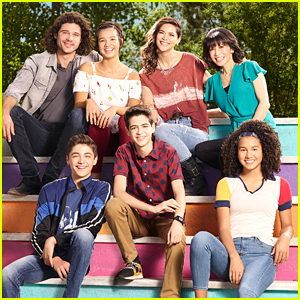 During their afternoon of filming, Kevin sported a captain’s suit while being covered by several colorful parrots as Joe rocked a gray and white suit. 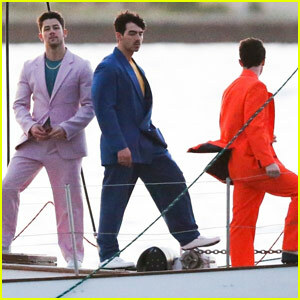 The day before, the Jonas Brothers were joined by Joe‘s fiancee Sophie Turner and Nick‘s wife Priyanka Chopra for some fun on a yacht.